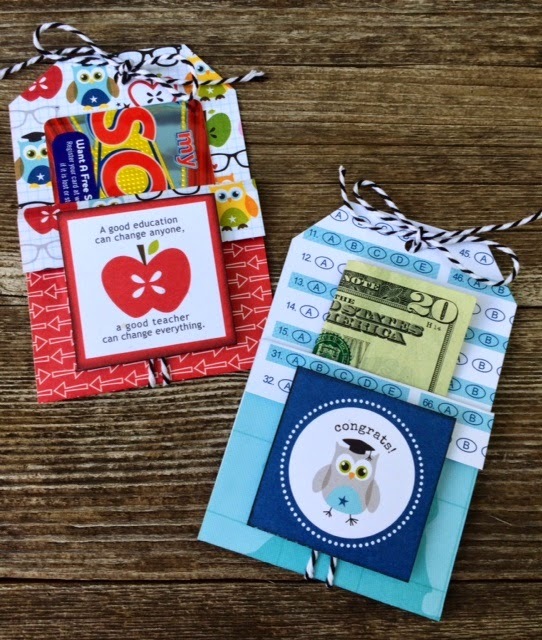 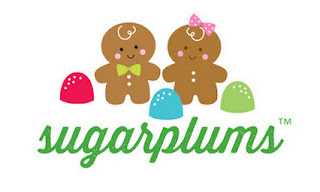 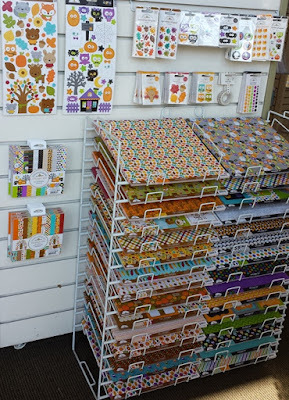 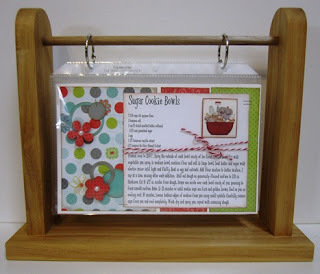 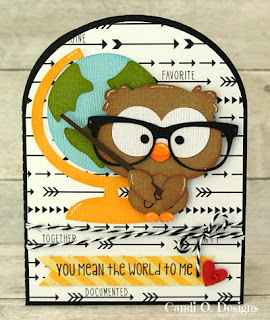 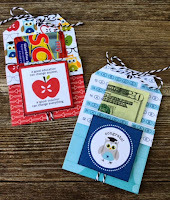 We have the newest 3 Holiday Lines by Doodlebug Designs in store now!! 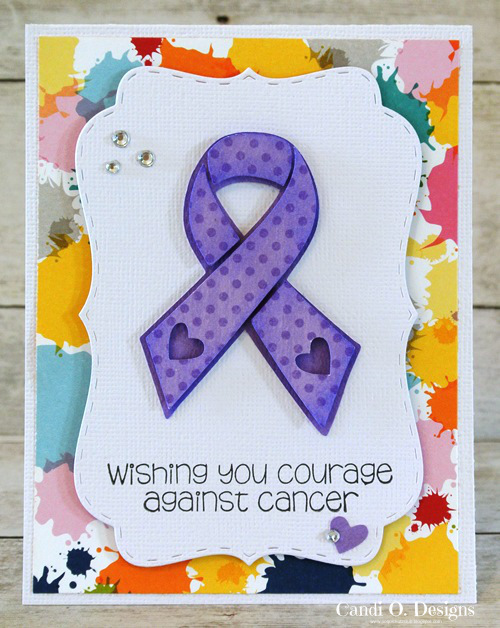 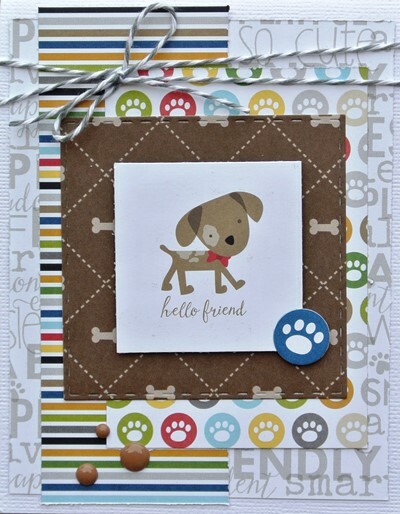 This month's card highlights the cutest collection by Bella Blvd. 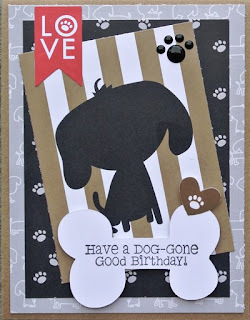 ~ Rover. 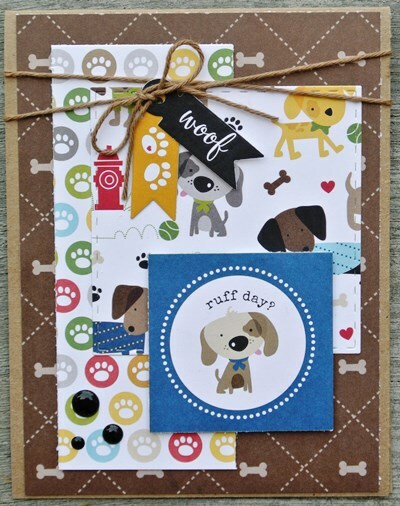 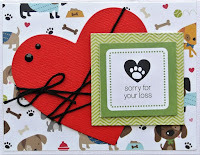 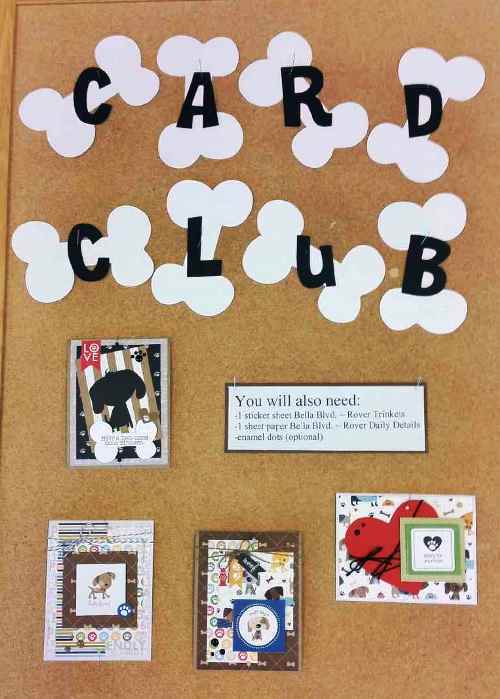 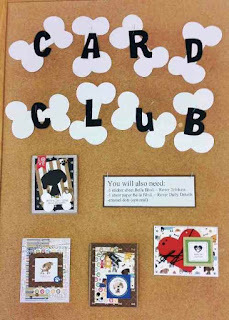 We show you how you can take dog themed papers and embellishments and make them everyday cards to give to anyone, not just the dog lover in your life! 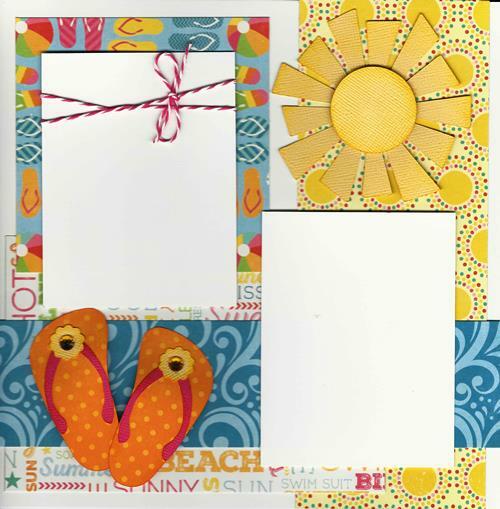 25% off all SUMMER Theme Products!! 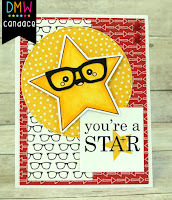 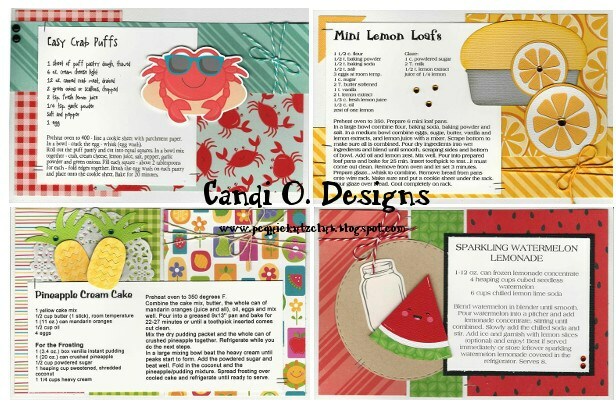 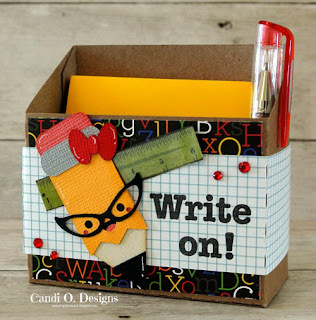 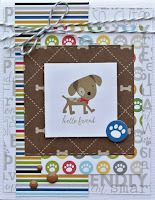 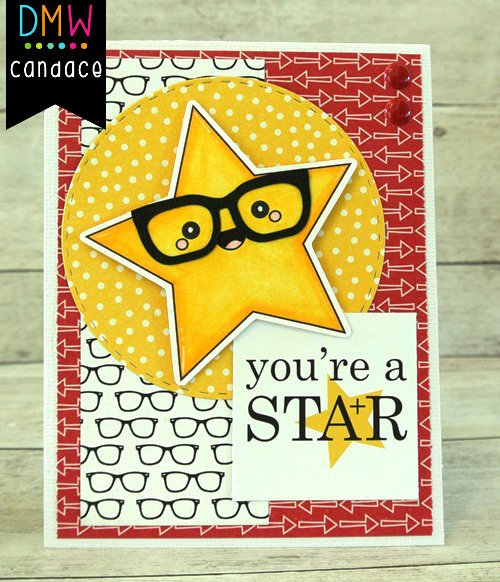 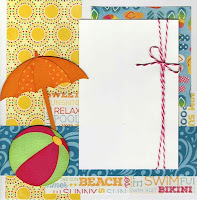 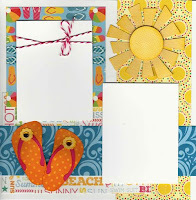 Inspiration using Echo Park Paper ~ I Love Sunshine Collection.